Dental problems are never fun. Not being able to eat or speak properly can drastically decrease your overall confidence. If you are experiencing a dental problem, it is never too late to get it fixed. Brushing and flossing twice a day along with regular dental cleanings are essential in preventing dental issues. Here are some common dental problems and how to fix them. Tooth decay occurs when bacteria in your mouth make acids that eat away at a tooth. Over time, these acids destroy tooth enamel, causing tooth decay. Patients suffering from a toothache are likely to have tooth decay. Depending on the severity of the decay, the best treatment is either a filling or a dental crown. Having missing teeth makes eating and speaking more difficult. There are multiple options for those who have missing teeth, including dentures, partials or bridges. However, dental implants are the ideal treatment because they are a permanent solution that looks and feels natural. Teeth whitening may be a great option if you have dull, discolored or stained teeth. It can also be used to help reverse effects of aging or stains from food and tobacco. Teeth whitening may be an excellent way to restore your smile, while contributing to a healthier and more youthful appearance. Over half of American adults suffer from some form of gum disease. Gum disease is an infection in the gums surrounding the teeth and is one of the main causes of tooth loss. Studies have shown that gum disease is also linked to heart attacks and strokes. Proper brushing and flossing twice a day can help prevent this disease. About 10 million wisdom teeth are removed each year from 5 million people. Just because your wisdom teeth are not a source of pain doesn’t mean that there is nothing wrong. Most of the time, wisdom teeth need to be removed because they don’t have room to grow properly and may cause problems. Having the wisdom teeth extracted is often the best option for many patients. 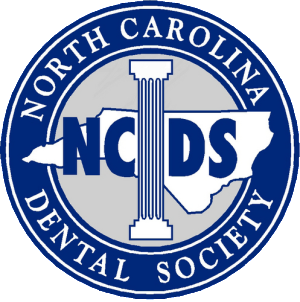 For more information on common dental problems, contact our Huntersville dentist. 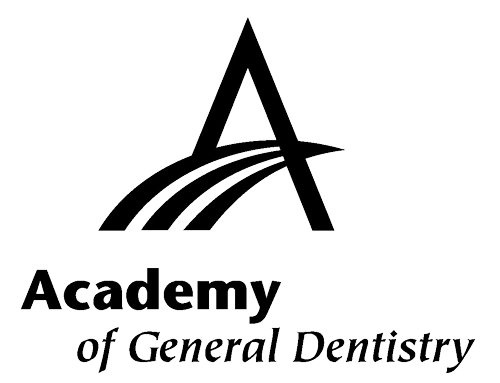 We offer a variety of dental services to meet your general, cosmetic and restorative needs.